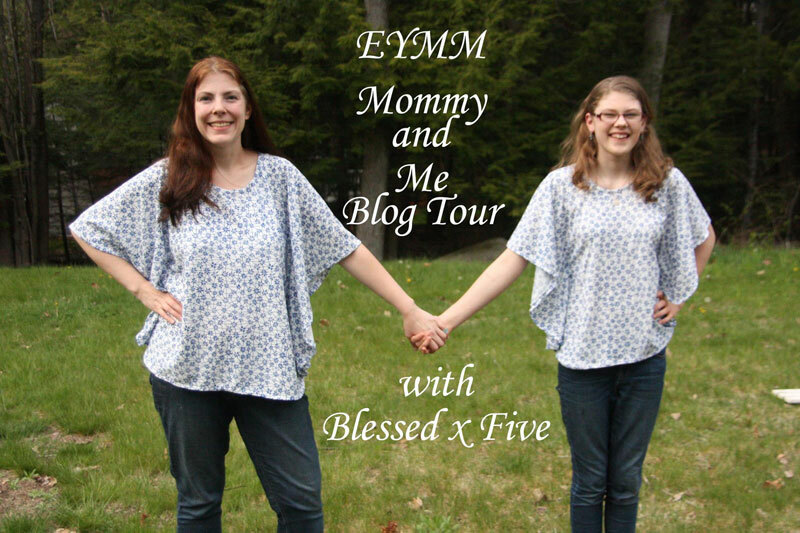 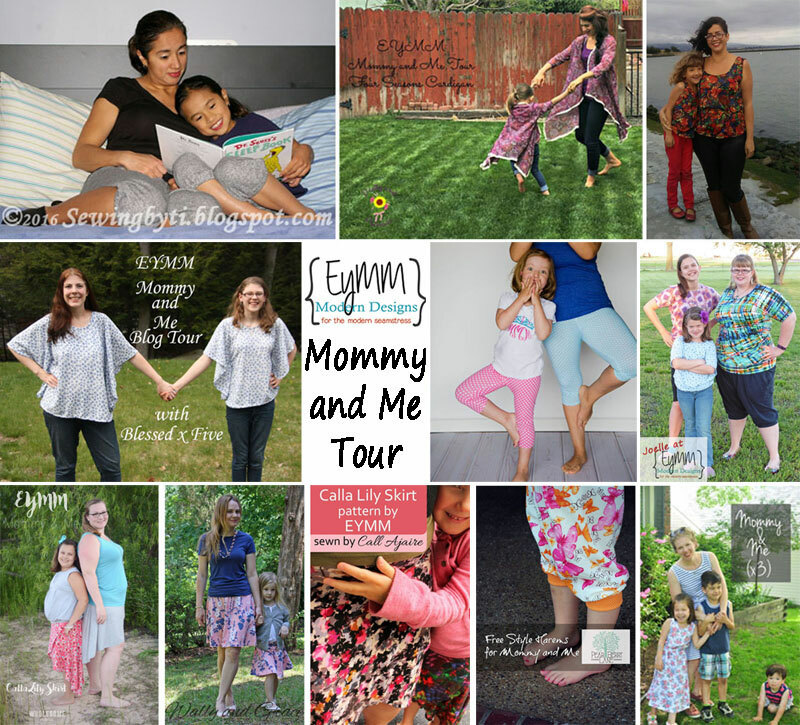 Mommy & Me Tour Round-up – Everything Your Mama Made & More! 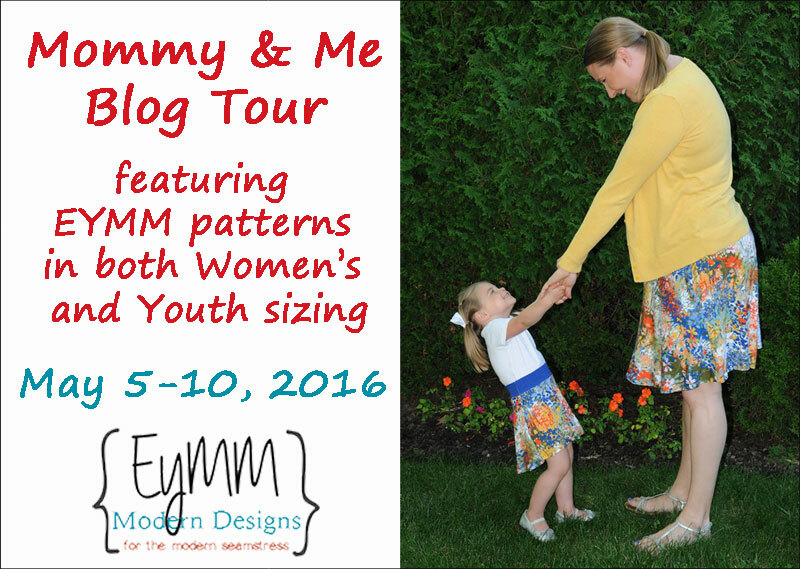 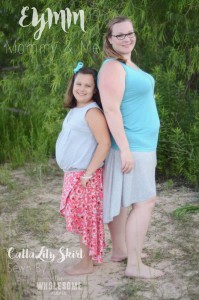 The ladies who participated in the Mommy & Me Tour this past week knocked it out of the park! 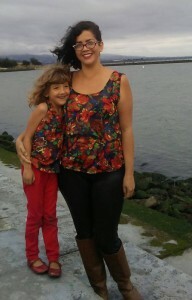 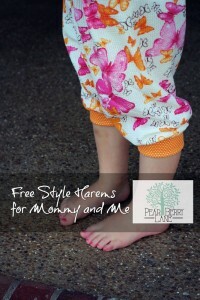 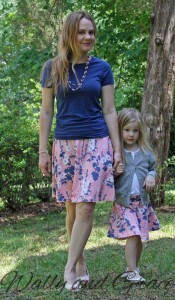 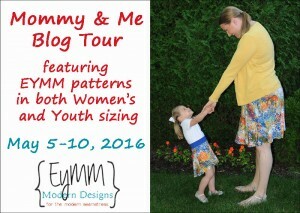 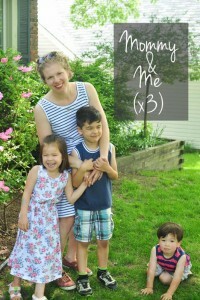 I love all their versions of EYMM patterns that they sewed up for their girls to match them! 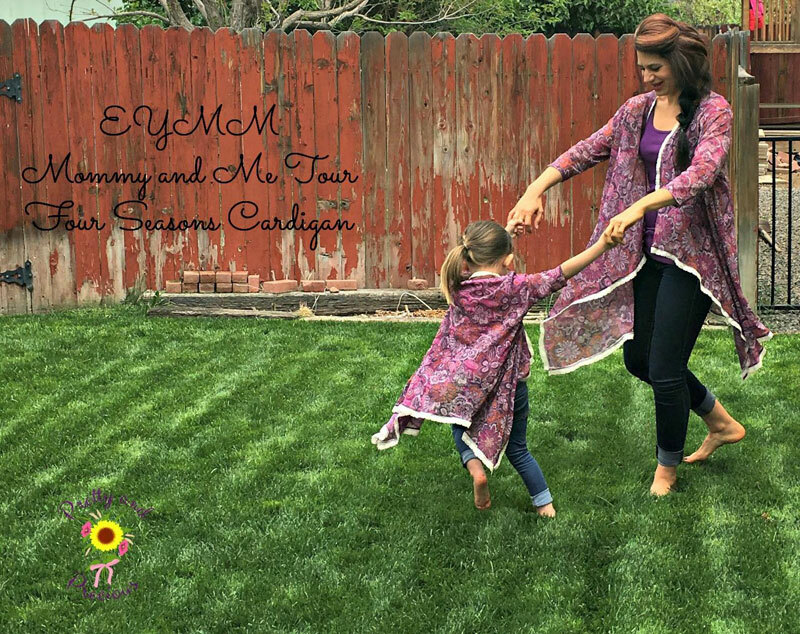 To celebrate the tour, all Mommy & Me Bundles are on sale through tonight! 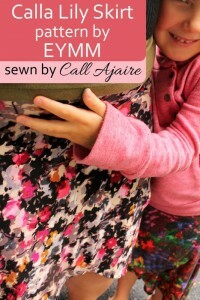 Use coupon code MOMMYANDME2016 on the EYMM site to save 25% on any Women and Youth Size Pattern Bundles until May 10 at 11:59pm PST (note: build your own bundles are excluded from this sale).